Parent company Meredith has "found some very unexpected buyers," said one industry analyst. Meredith said on Friday it has an agreement to sell Fortune magazine to Thailand-based entrepreneur Chatchaval Jiaravanon, who is using his personal money to acquire the storied brand for $150 million. Jiaravanon is the second wealthy individual to come to the rescue of a well-known American title. In September, media conglomerate Meredith sold Time magazine to Silicon Valley's Marc Benioff, the founder of Salesforce, for $190 million. "Meredith got a tremendous price, much higher than originally expected," said Reed Phillips, managing director at Oaklins DeSilva & Phillips, an investment bank focused on the media business. "Their patience has paid off. They've found some very unexpected buyers for Time and Fortune." Founded just after the Great Depression, Fortune is one of a string of financial media entities owned by a foreign company. The Financial Times was acquired by Japan's Nikkei in 2015 for $1.3 billion, while Business Insider was bought the same year for $450 million, by German media company Axel Springer. Jiaravanon, a California-educated executive with almost no profile in the U.S. media business, is the executive chairman of Charoen Pokphand Group, Thailand's largest private company, with business interests ranging from telecommunications to 7-Eleven stores to meat processing. "The demand for high-quality business information is growing, and with further committed investment in technology and brilliant journalism, we believe the outlook for further profitable growth is excellent both for the publication," said Jiaravanon in a statement. Fortune, which boasts well-supported conferences such as Brainstorm Tech and Most Powerful Women, has suffered in the 10 months since Meredith bought it as part of a $1.8 billion deal that included Time, Sports Illustrated, People, and Entertainment Weekly. The combined print and digital audience for the title in September fell 33 percent to 2.6 million versus a year ago when it recorded an audience of 3.89 million, according to numbers shared on Thursday by the Association of Magazine Media. When looking at mobile web, laptop and video usage, Fortune's audience is 15.5 million, down from 17.75 million year on year. 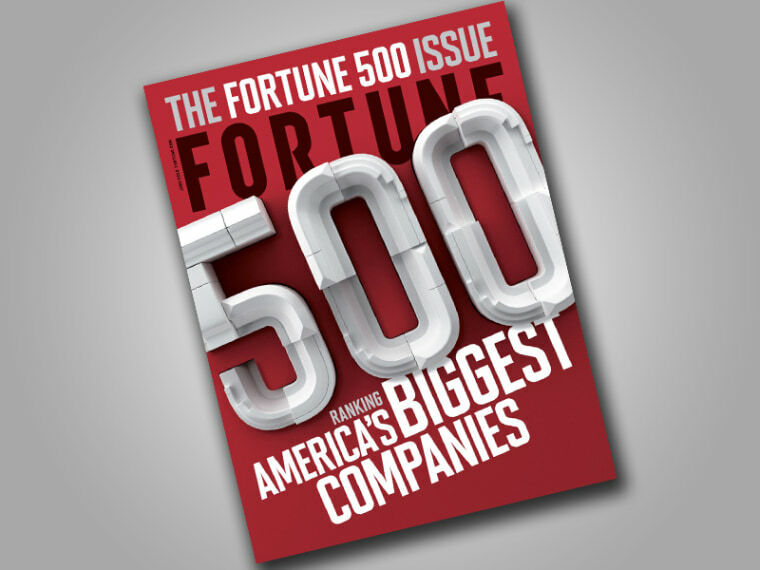 According to Fortune magazine's own report of its sale, Meredith will be retained to perform subscription fulfillment and other tasks on behalf of the title. While print is no longer a growth market, magazine brands are working hard to establish themselves as video players online. The Association of Magazine Media reported that 27 titles now have a video audience of more than a million per month, with Condé Nast's Vogue reporting a video audience of more than 10 million in September.